Join the Butler family for a discussion, tour, and tasting at their winery and vineyard location on Robinson Road in beautiful Monroe County. 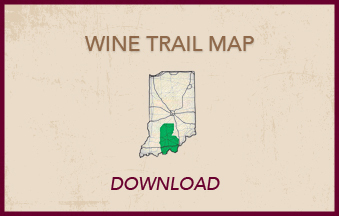 Explore Indiana's 4th oldest winery, taste among the vines, enjoy cheese and charcuterie, and learn the history of our AVA from the winemakers who literally wrote the book on Indiana Wines. 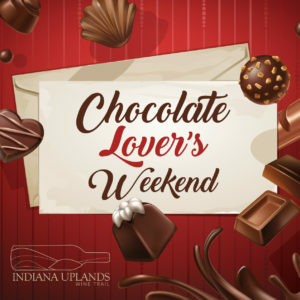 Tickets are $30, plus tax, and include a 2019 Wine Trail Passport. This one-of-a-kind event is from 1p.m. to 2:30p.m., and limited to 20 attendees. 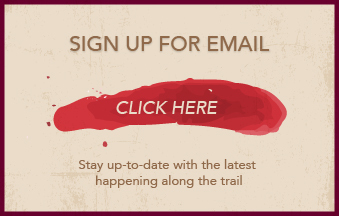 It is part of the Indiana Uplands Wine Trail's 2019 Travel the Trail series, featuring amazing experiences at our member wineries all year long. 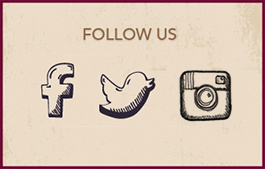 To purchase tickets to this or other wine trail events go to our ticketing page here.